The National Commission for Women and Airbnb have joined hands to expand the homestay tourism facility in rural homes in the Northeast region, through women commissions. Ten women would be chosen from Nagaland, Meghalaya and Manipur for a pilot project with online accommodation platform Airbnb. The women will be chosen by the commission and trained by Airbnb in the tourism and hospitality services. “The aim of the partnership is to create women micro-entrepreneurs and help families supplement their income through home-sharing on a global platform,” NCW Chairperson Rekha Sharma said. A meeting was held last week with representatives from the three states and Airbnb for taking the project forward. “We will gradually cover other states under the programme too,” she said. The objective of the project is to enable financial empowerment of women who could contribute to the overall development of local communities in the region, the NCW chairperson added. 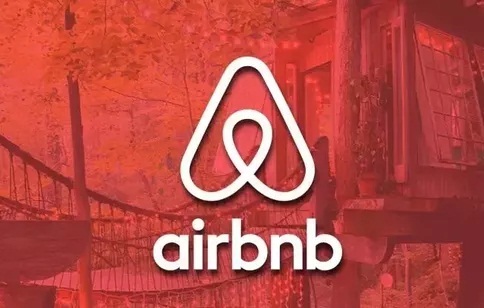 Earlier, Airbnb Global Head of Policy Chris Lehane had said India’s northeast, with its immense tourism potential, is a priority market for Airbnb and “we are very excited about the partnership with the National Commission for Women”.